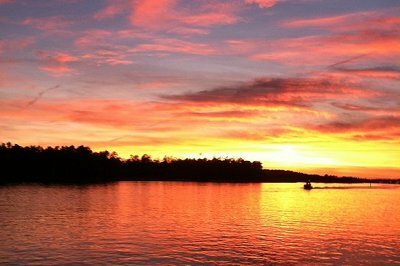 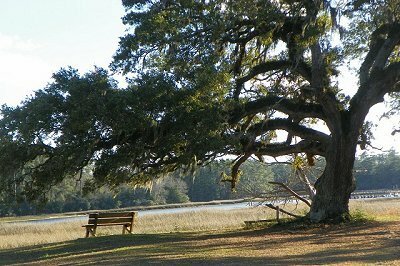 Big Landing Plantation is a quiet, tranquil community nestled away on the border of SC/NC. 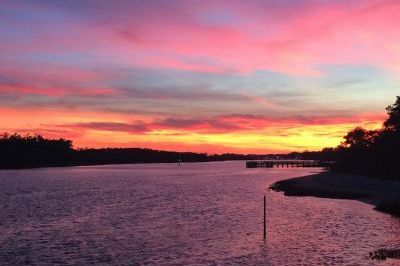 This beautiful jewel is a gated Intracoastal Waterway community, and the people here are proud of their neighborhood where no one is a stranger. 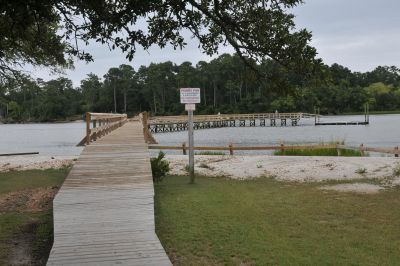 The community offers a huge pier on the Intracoastal Waterway with two day docks at each end. 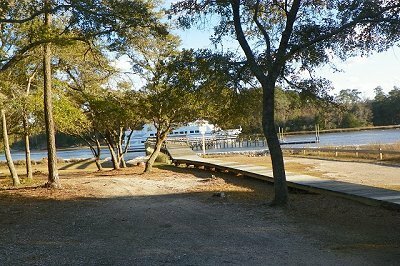 The residents enjoy fishing, or just relaxing while reading a book, or watching the boats go by. 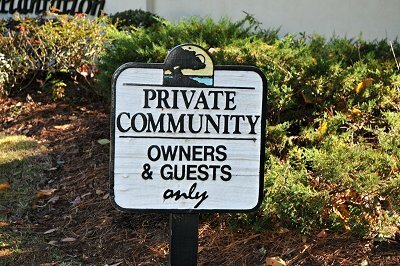 Big Landing also has a clubhouse where many yearly functions are held, as well as owner functions at no charge to our owners. 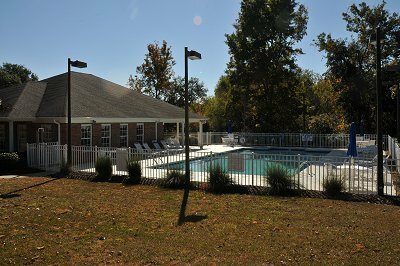 The pool and barbeque are located at the clubhouse. 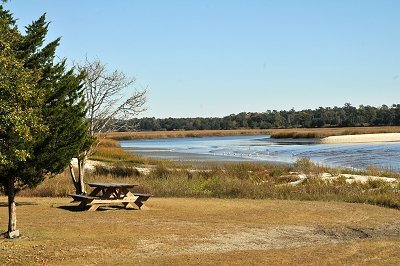 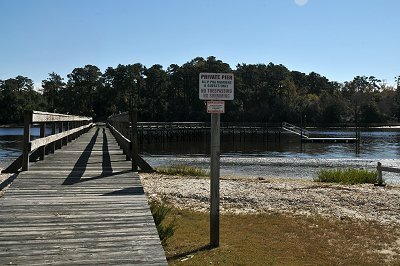 Many of the homes are located on the exquisite marsh where the rise and fall of the tide provide owners with an amazing array of birds and wildlife. 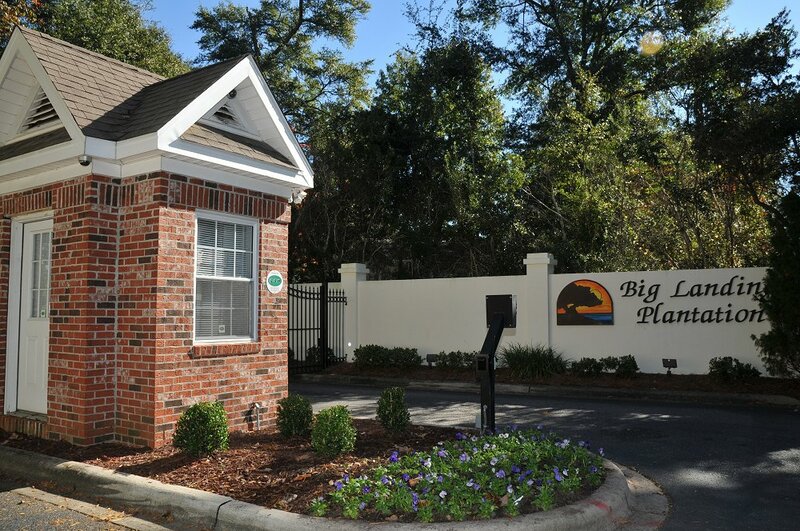 This small community of 75 lots is over two thirds developed and has some of the most beautiful custom built homes on them. 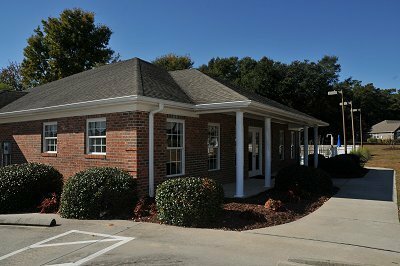 Located close to golf, restaurants, and shopping we believe that our community provides our family’s with the best environment to live in. 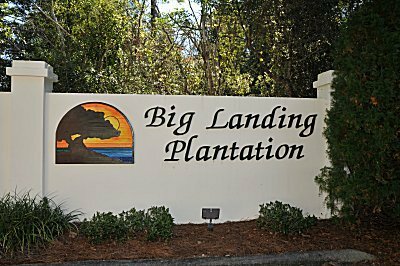 So come and join the great lifestyle we have to offer here at Big Landing Plantation.